Connecting OBS Studio is quick and easy! 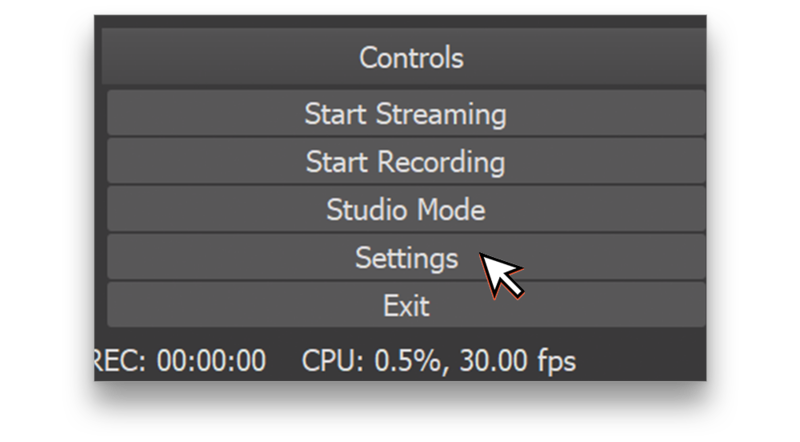 With OBS Studio open, click "Settings" at the bottom right. In the new window that opens, click "Stream." From the "Service" drop-down, select "Restream - RTMP." Then click "Connect Account (optional)." 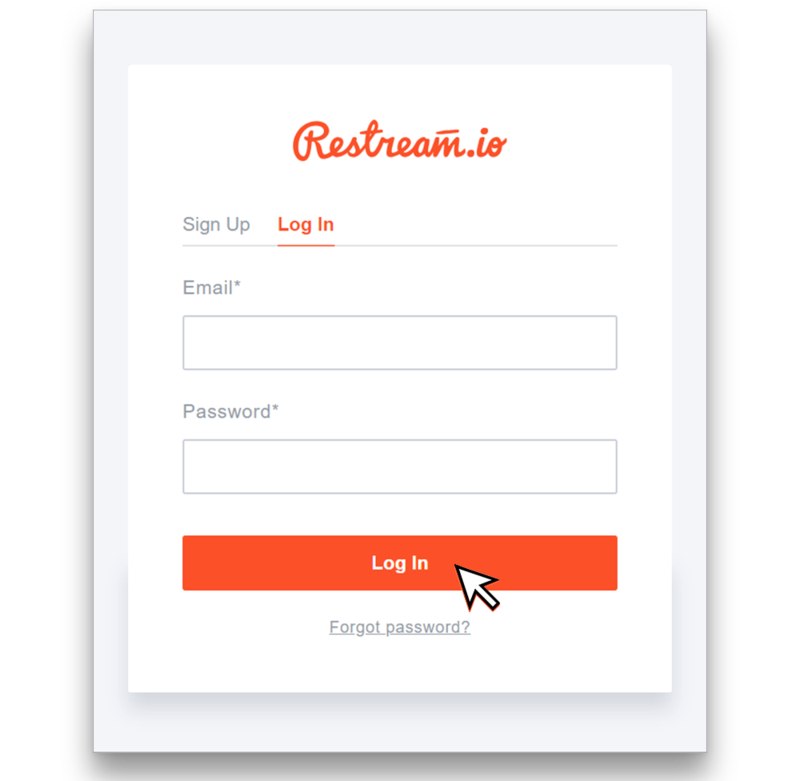 Sign in with your Restream email address and password and click "Log In." 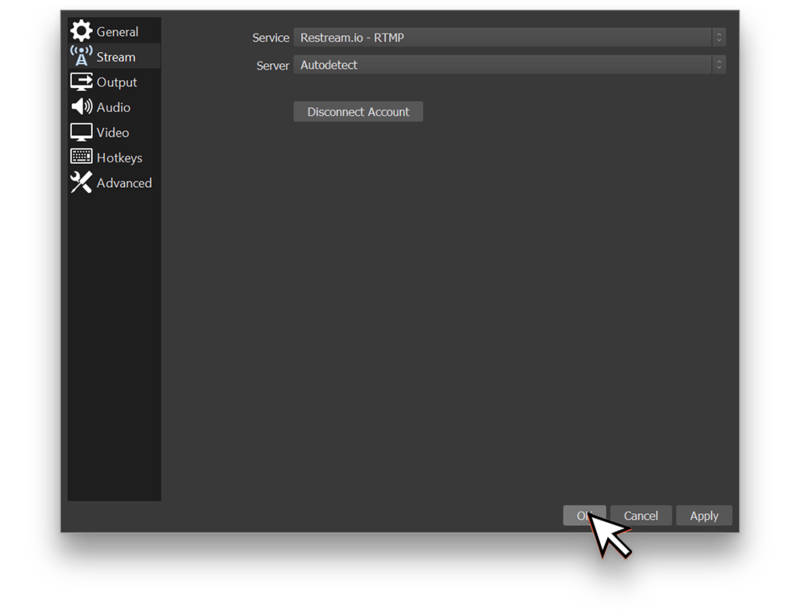 Click "Allow" to grant OBS Studio access to your Restream account. Wait for OBS Studio to finish the connection, then click "OK" to finish out! 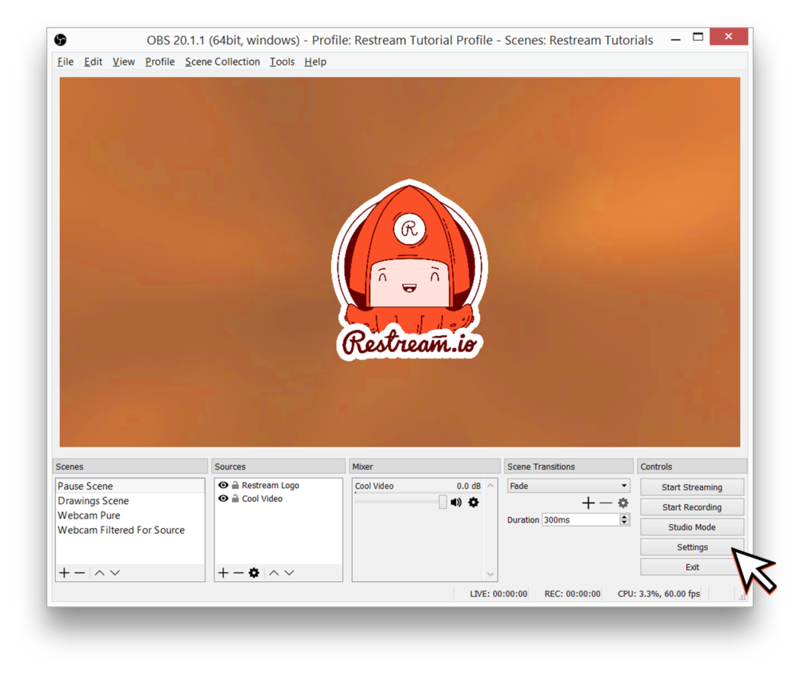 Once you are back at the main OBS Studio window, you'll notice two new windows; Restream Chat and Restream Titles. 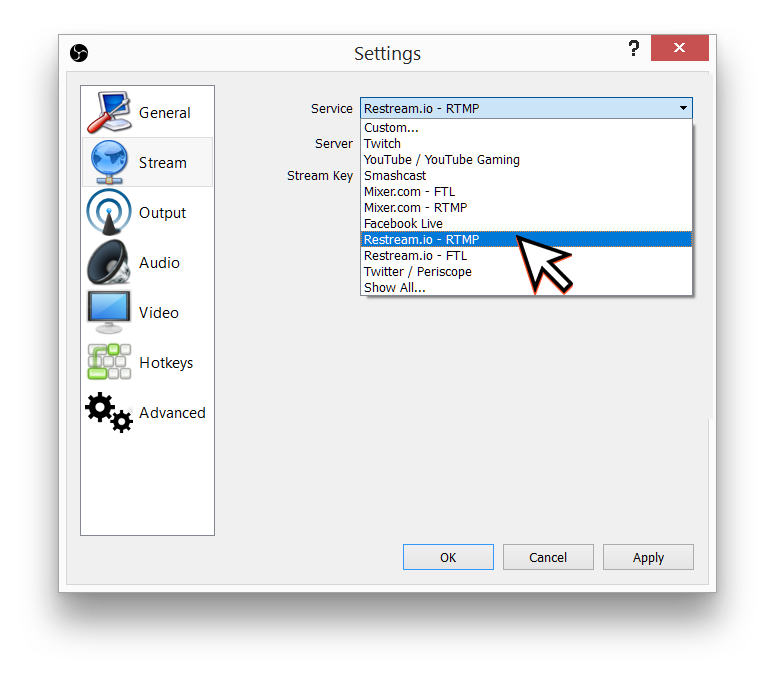 You can keep these as floating windows or attach them to either side of your OBS Preview. Now you're all set! 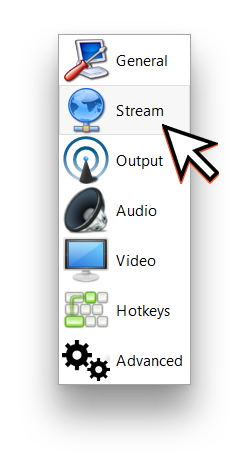 Click "Start Streaming" to start your stream to Restream and watch as your stream is seamlessly delivered to all your connected platforms! Log into the Restream Dashboard. On the right side of the webpage select a server you're going to stream to. 2. After selecting the server copy your Stream Key from a lane below. 3. 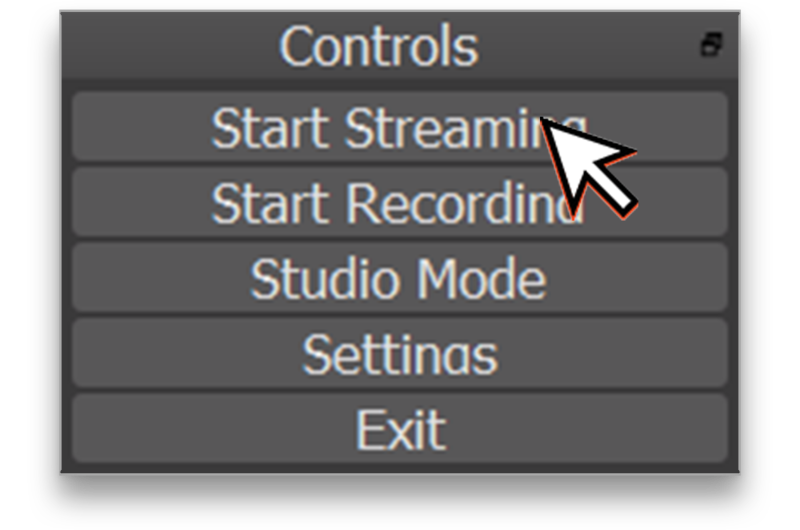 Launch OBS Studio and click "Settings" on the bottom right. 4. 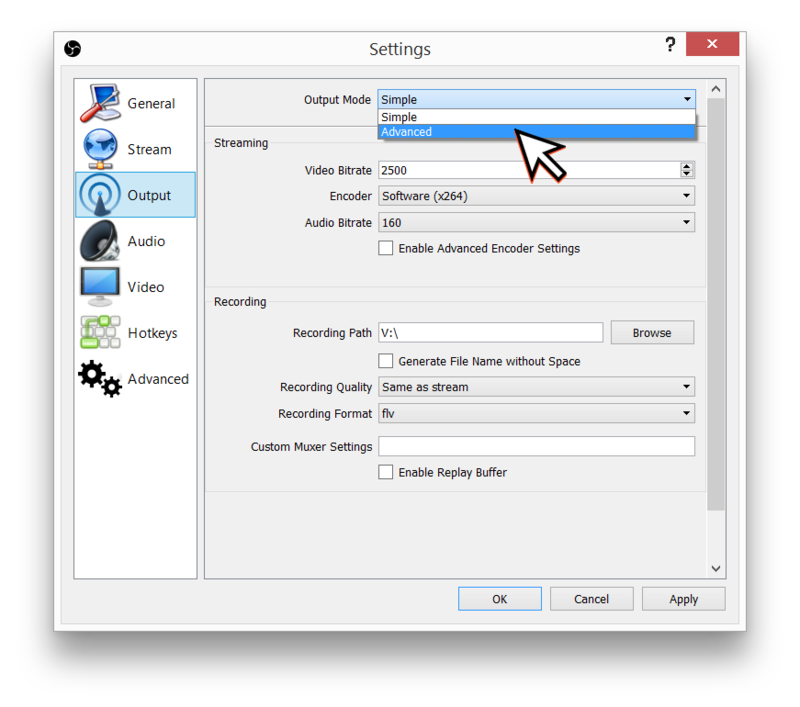 Choose "Stream" from the left side navigational menu. 5. 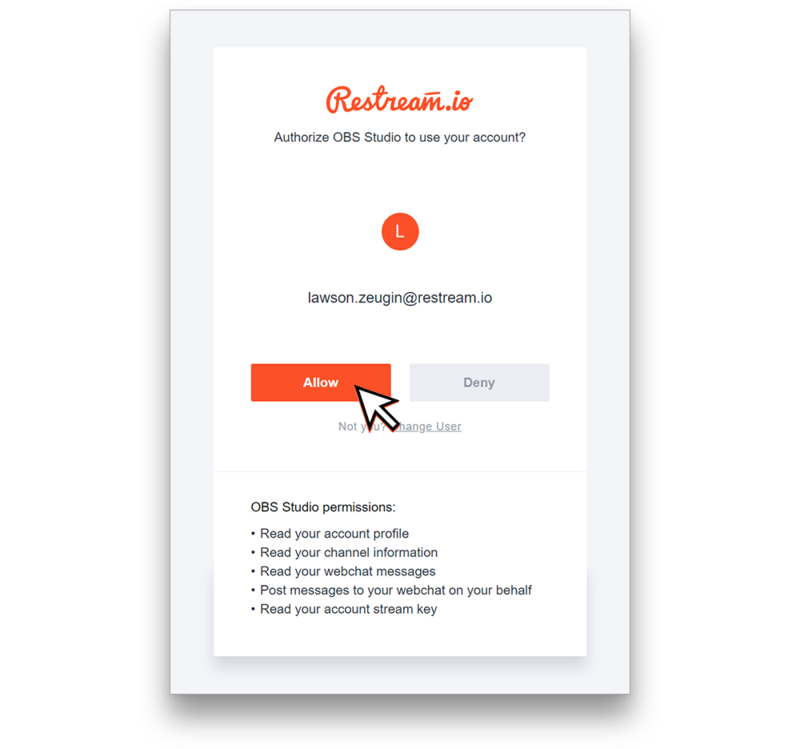 Choose Restream.io - RTMP from the “Services” Drop down box. 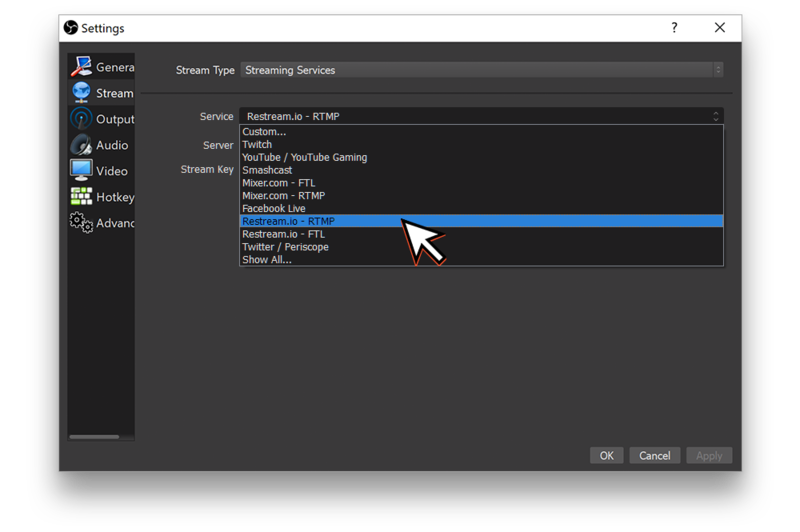 Note that there's a second option called Restream.io - FTL. It is used by users who consider Mixer.com their primary platform. If you don't use Mixer or don't know what FTL is - don't select FTL here. 6. Select the best streaming server for your location. Note that sometimes more remote servers can be better for you. Read about selecting the best server in this Speed Test article. 7. Paste the Stream Key you got from the Restream Dashboard. 8. Go to Output tab on the left, and select "Advanced" in Output Mode menu. 9. 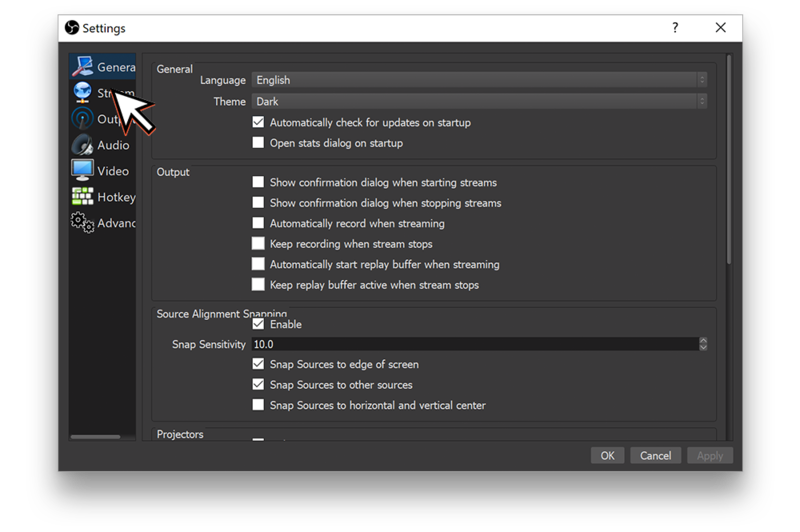 Uncheck "Enforce streaming service encoder settings" option, set "Keyframe Interval" value to "2" and select "main" profile. 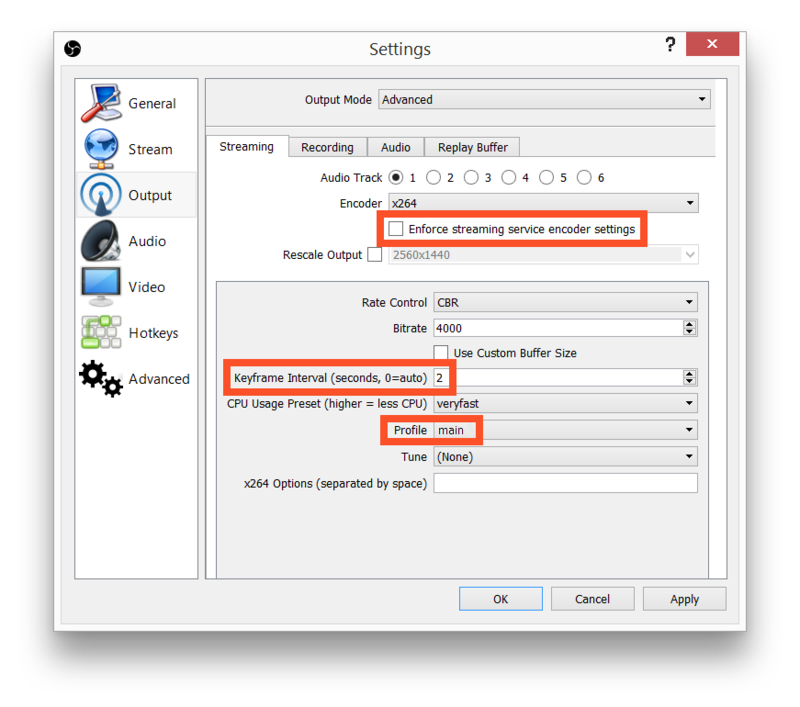 Set the remaining parameters according to your hardware specifications and your end platforms' streaming guidelines. 10. 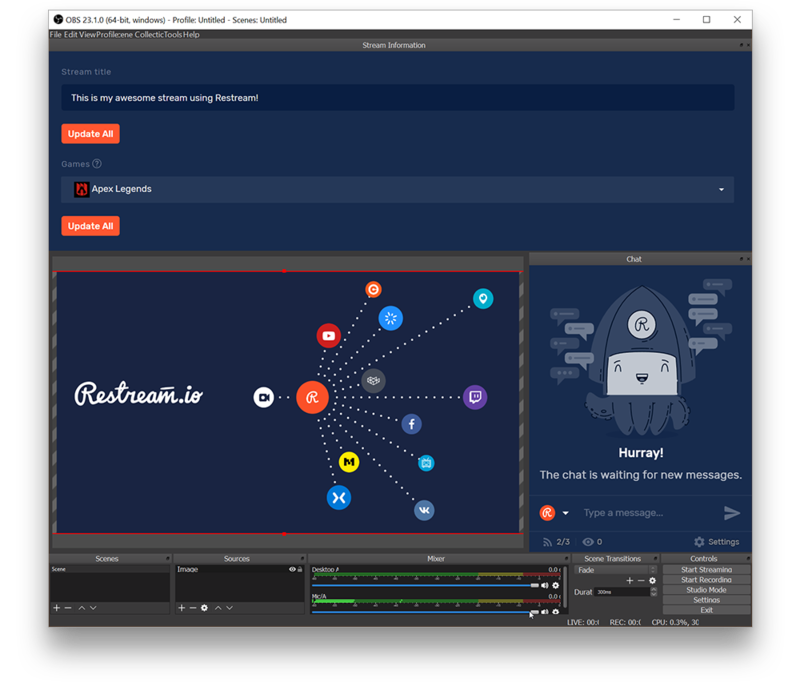 OBS Studio is now set up to work with Restream. Click OK and start streaming!